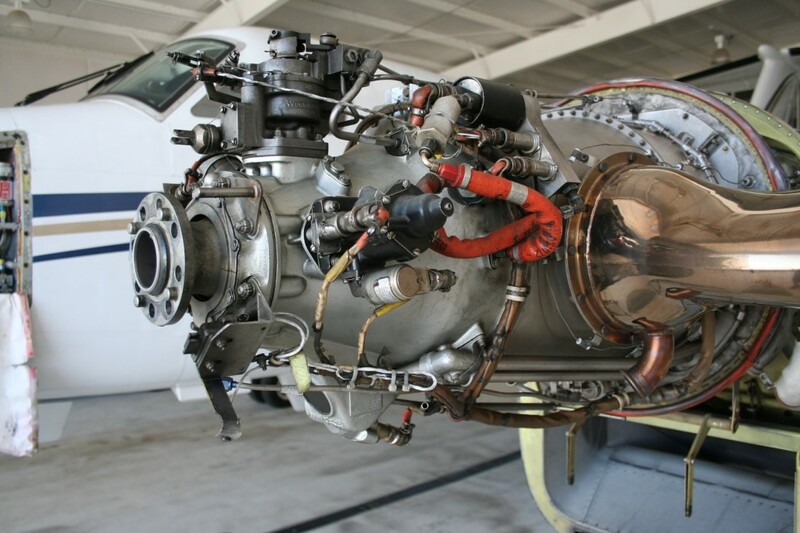 ﻿ Turbine | Bergstrom Aircraft Inc.
We specialize in Beechcraft King Air Maintenance, 6 year Landing Gear Inspections, Hot Section Inspections, we currently maintain locally a fleet of over a dozen here in Pasco. Also we work regularly on piper Cheyenne, and Piper Meridian. We would love to give you a quote, or just drop in anytime and say hello.